Please select your polarization above. 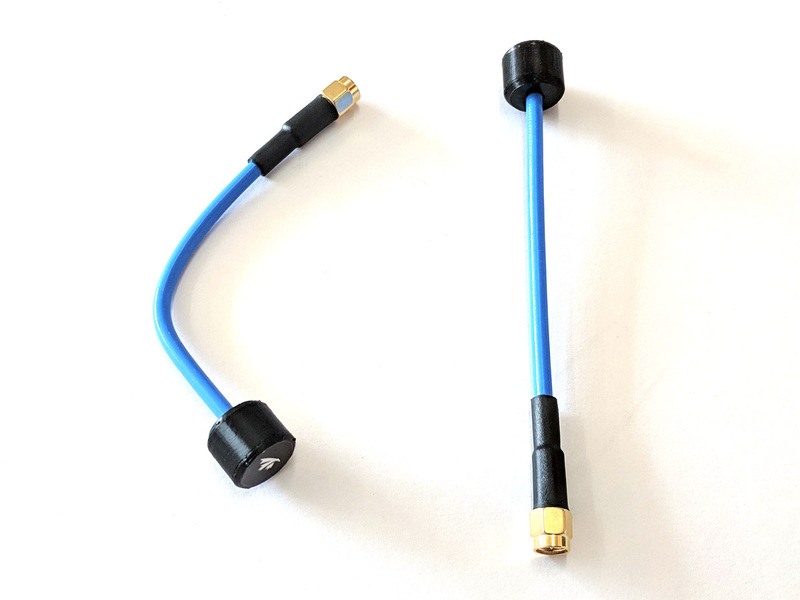 An AXII 5.8GHz antenna with a semi-rigid, thick coax and standard SMA connector. 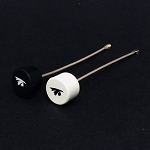 The long stems of these units make them great receiving antennas for your goggles or ground stations. The AXII is designed to be ultra durable and put up with the beatings FPV pilots put on their antennas. The cable is a semi-rigid RG402 cable and 108mm (4 inches) long, allowing for 90 degrees or more of freedom. 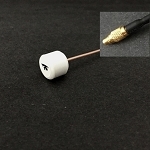 The SMA connection is reinforced with a metal collar crimped to the base for extra support. Note: When installing, secure the antenna via the SMA connector, do not twist the cap.